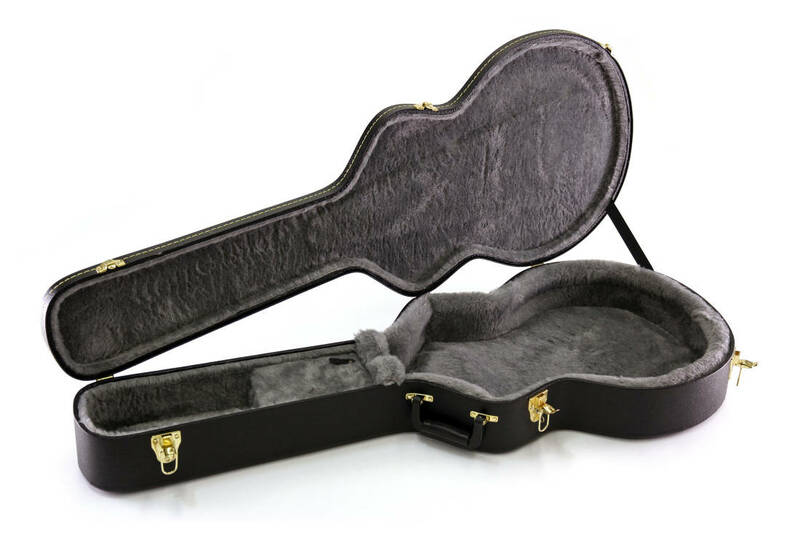 I went to L&M looking for a case to carry my big baby Taylor that is not a full size guitar.The sales guy looked in his system and recommended this case but was not sure.. They were all out of big baby's on the wall so we had no guitar to go off. 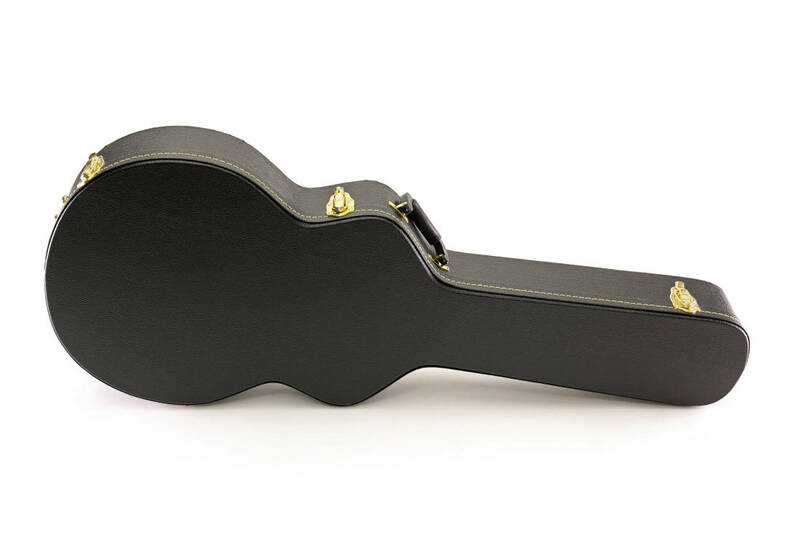 He told me it would fit a classical which is smaller than most full size guitars andit had a 30 day return if it didn't fit.I was heading on the road the next morning so never had much choice.price was great! Got it home and tried my big baby and it seemed not to fit... I pushed a little on the padding to see if I could squeeze it in and low and behold she slid right in.its a snug fit but that's probably for the best. My only downfall is that the vinyl is a little cheap, I have some scrubbed off already but hey the guitar survived a sled trip towed 25 miles in the woods.